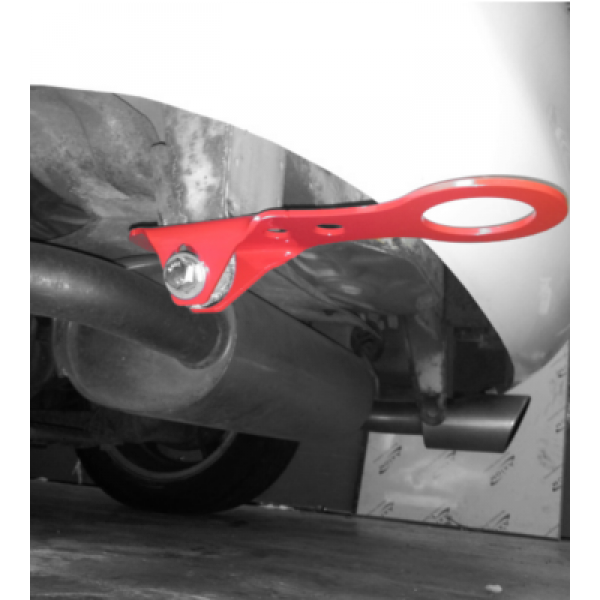 We are happy to present the new NB/MK2 rear stainless tow hooks. Build after a fresh and original idea, that lead to a beautiful symmetrical design combined with real functionality. Possibly the strongest NB rear tow hook on the market. 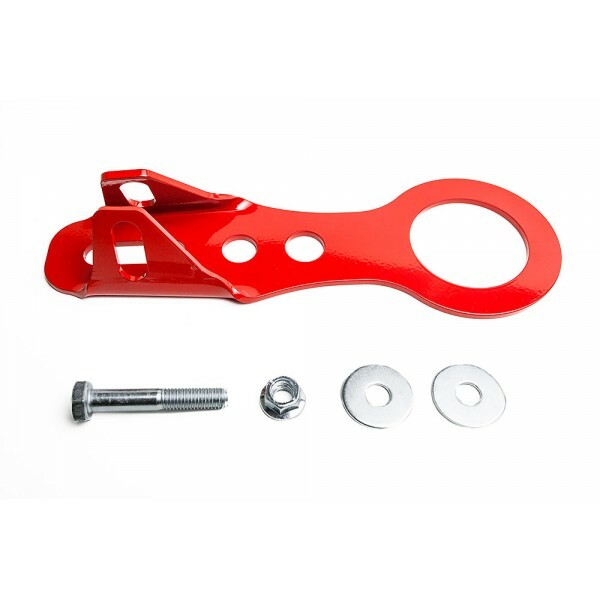 It matches the front horizontal tow hook design. Comes with fitting kit. 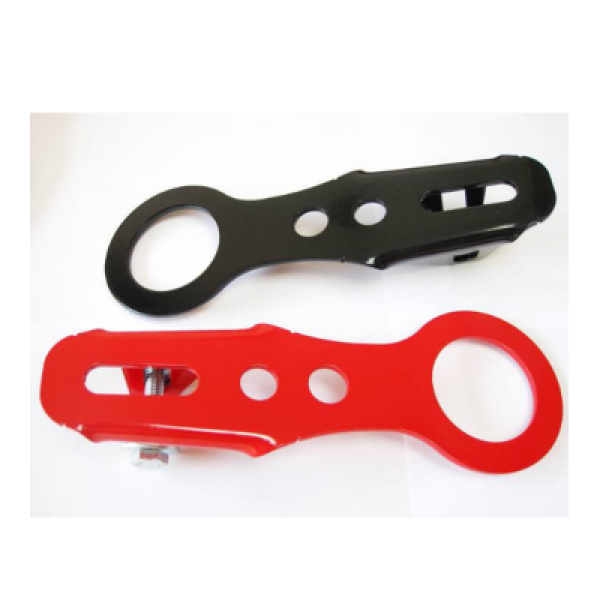 Available as polished stainless or red and black powdercoated.